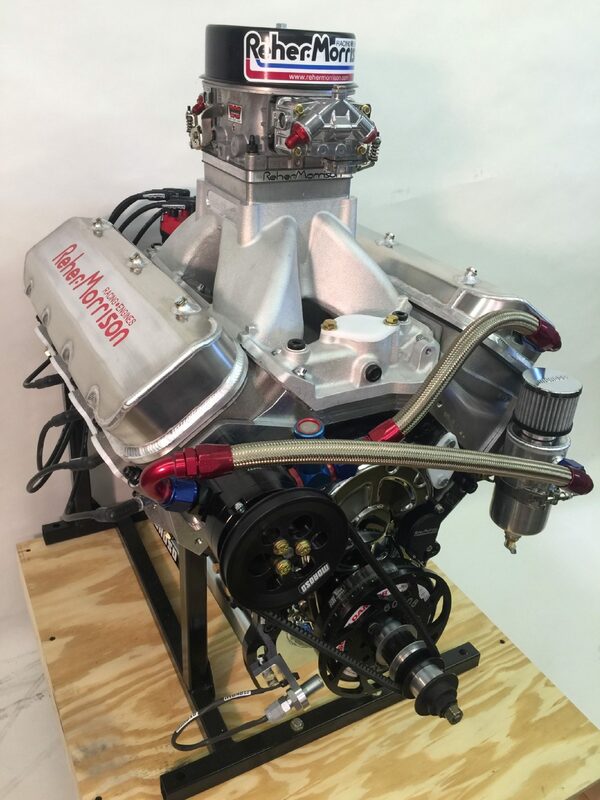 Categories: Engines, Big Block Chevrolet. 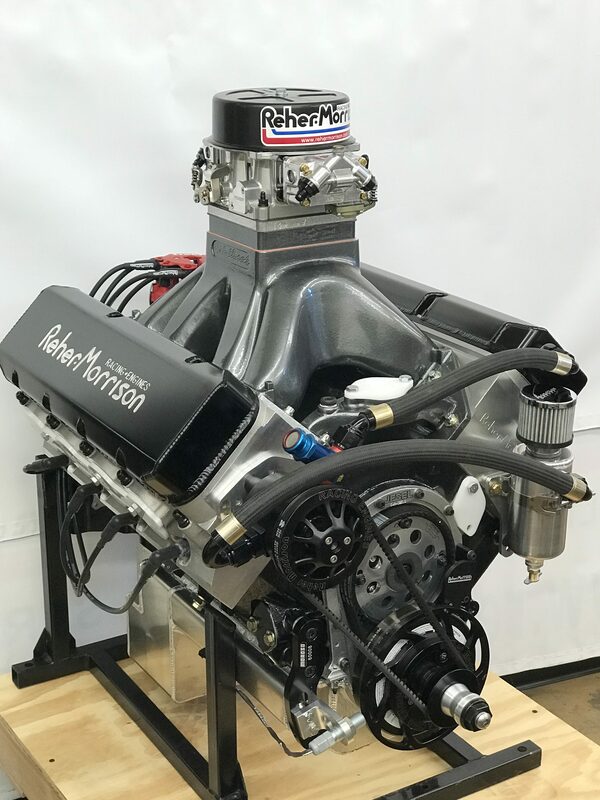 The RMRE Super Series 583 features 20° Reher-Morrison / Dart heads. Reher-Morrisons answer to big power at an economical price! Also comes as a 598 Super Series! 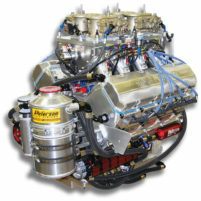 The 583 / 598 20° Dart headed engines are designed for the racer wanting BIG POWER but maintaining a conventional head look. The NEW! 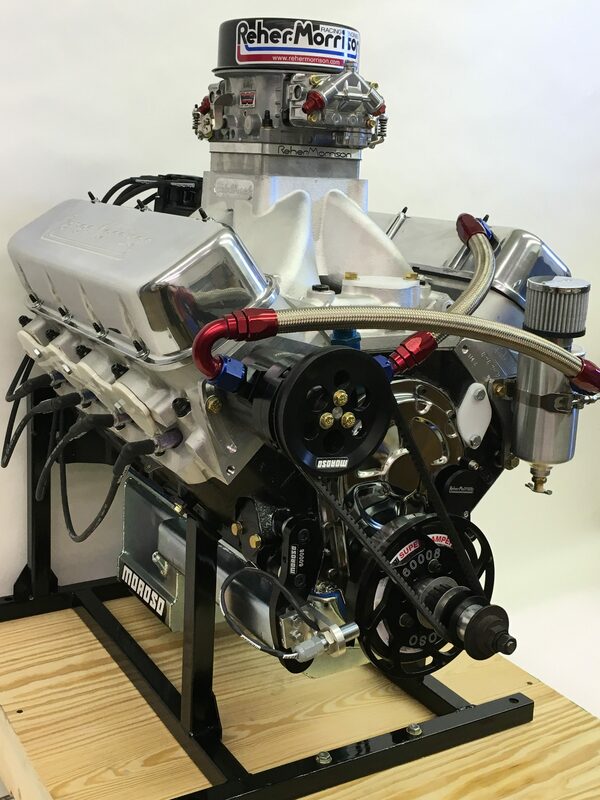 RM/Dart 20º cylinder heads with the new Reher-Morrison proprietary CNC port design, produce the most power possible without having to go with spreadport Big Chief style heads. Call our Part Dept with questions, options and pricing. 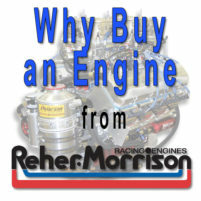 Why Buy A Reher-Morrison Engine?